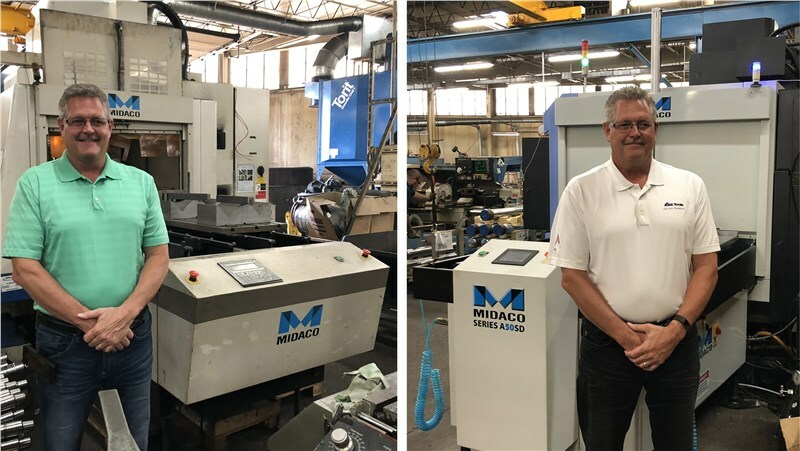 MIDACO Automatic Pallet Changer Helping Win the Race! 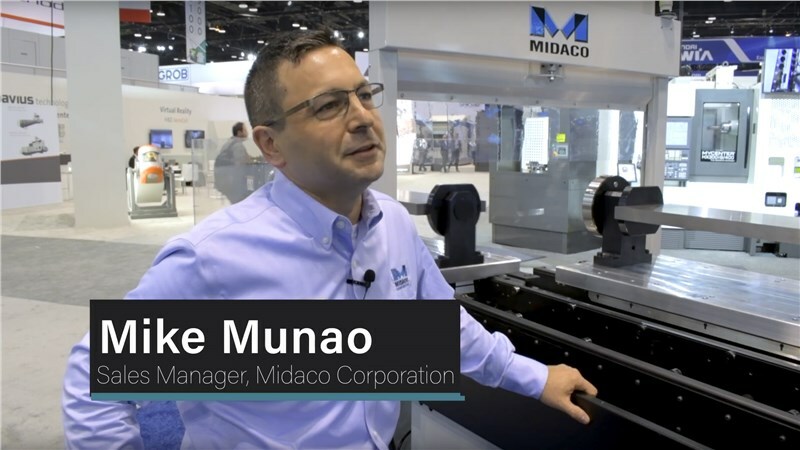 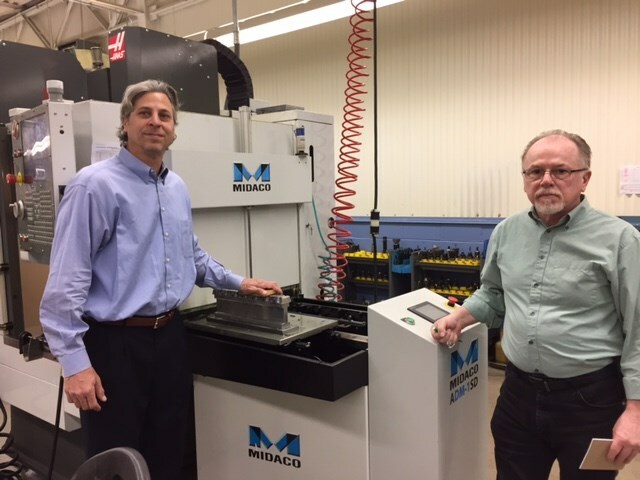 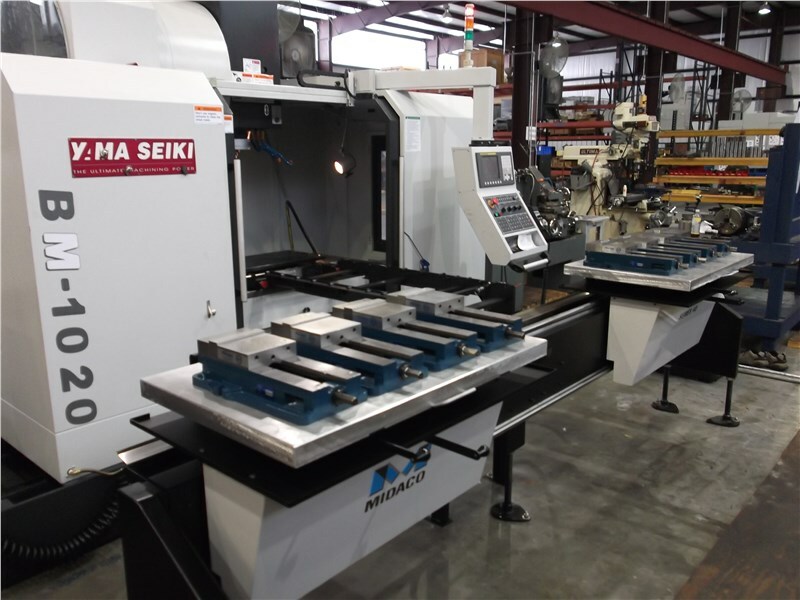 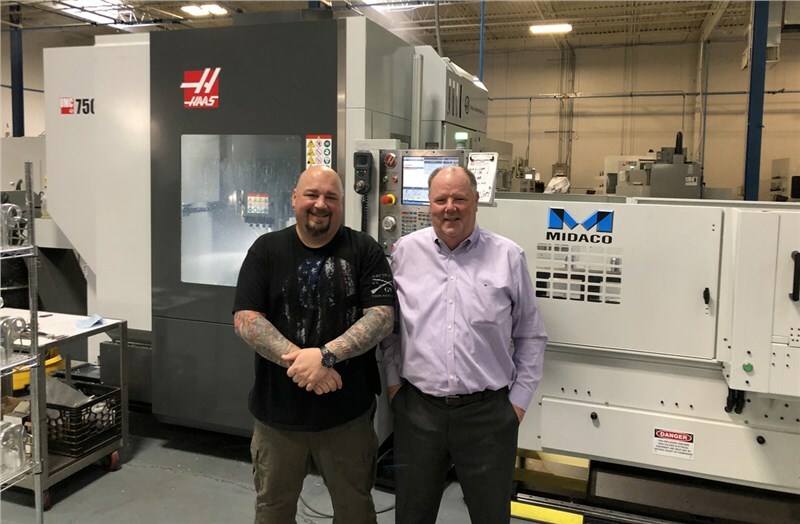 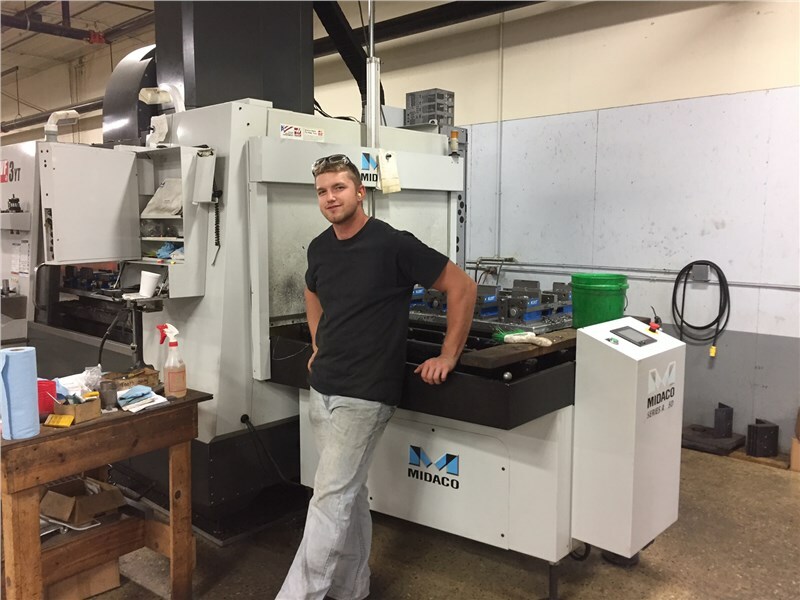 MIDACO can give you 22 hours of production a day on your 5-Axis. 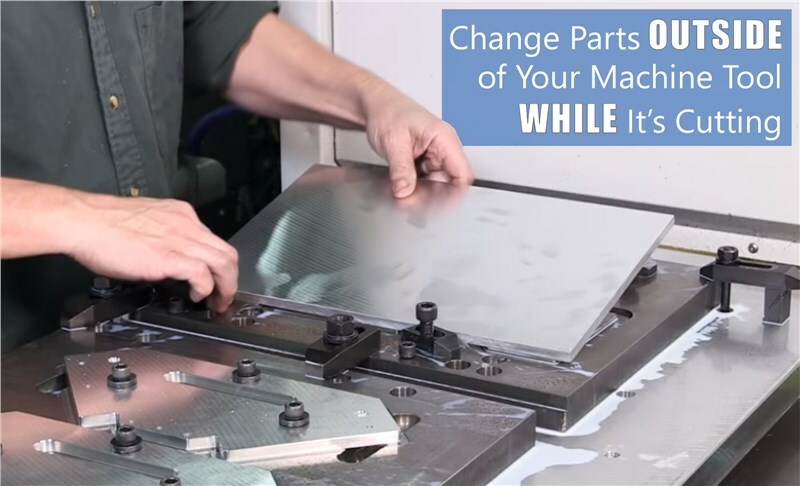 Browse our April specials and see how much you can save with Midaco Corporation today.